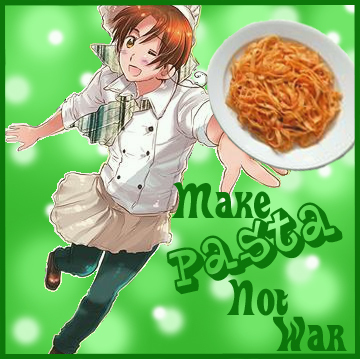 A place where nations, large and small can invade vital regions, eat pasta, and be random! I'M THE KING OF SCANDINAVIA!!! Attempting to annoy Norway til he hits me. thats totally his way of saying he cares.